Bowling with friends sounds like a good time to most people. 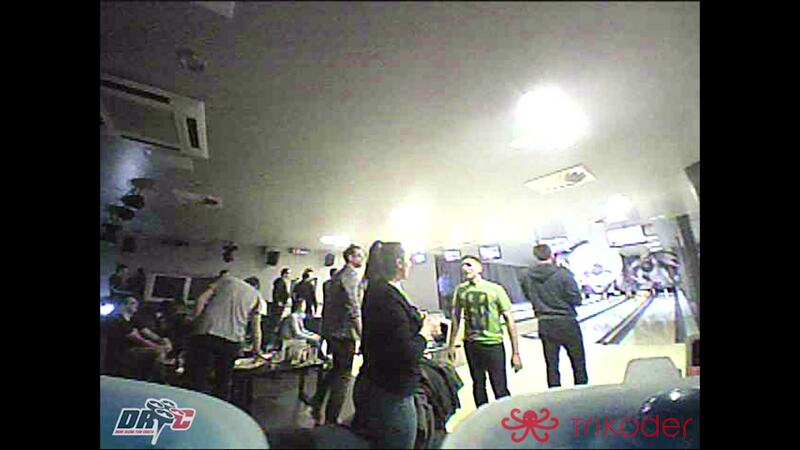 Filming bowling with friends via a micro drone sounds even better. Pilot alen “elijen” took his Tiny Whoop out to play with the crew, following the bowling balls up and down the lane and through the crowd of his friends enjoying a night out at the lanes.